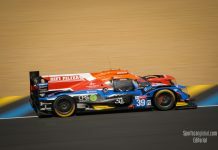 Alex Toril and Jean Glorieux extended their Le Mans Cup championship lead today when they took the win at Austria’s Red Bull Ring in their #3 DKR Engineering Norma M30 Nissan LMP3. 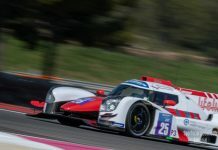 The sole Norma in the class the duo took the win 13.542 seconds ahead of Neilson Racing’s British pairing of Colin Noble and Anthony Wells in the #79 Ligier. 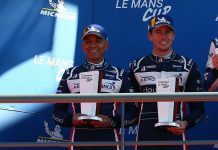 The 65 Graff Racing Ligier of Emilien Carde and Adrien Chila rounded out the LMP3 podium nearly a minute behind the winners. #46 Ebimotors Lamborghini Huracan GT3. Emanuele Busnelli (ITA) Fabio Babini (ITA). 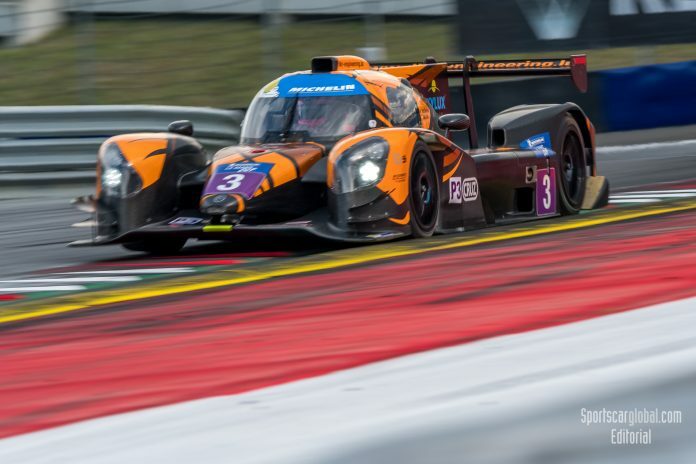 Le Mans Cup, Red Bull Ring, Austria. July 2017. 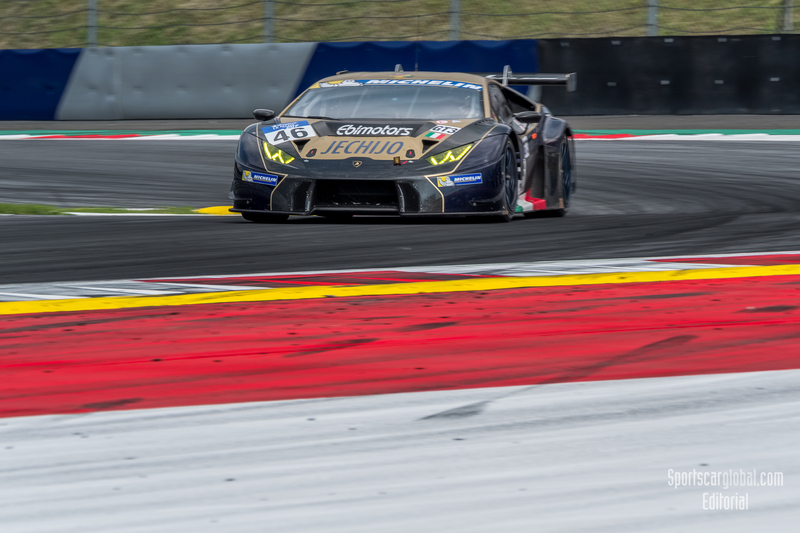 In the GT3 class the honours went to the #46 Ebimotors Lamborghini Huracan where Emanuele Busnelli and Fabio Babini took a lights to flag win from pole position. The #51 Spirit of Race Ferrari 458 Italia which had been fast all weekend in the hands of Italian Maurizio Mediani and Swiss Christoph Ulrich finished second 15.746 behind the Lamborghini. 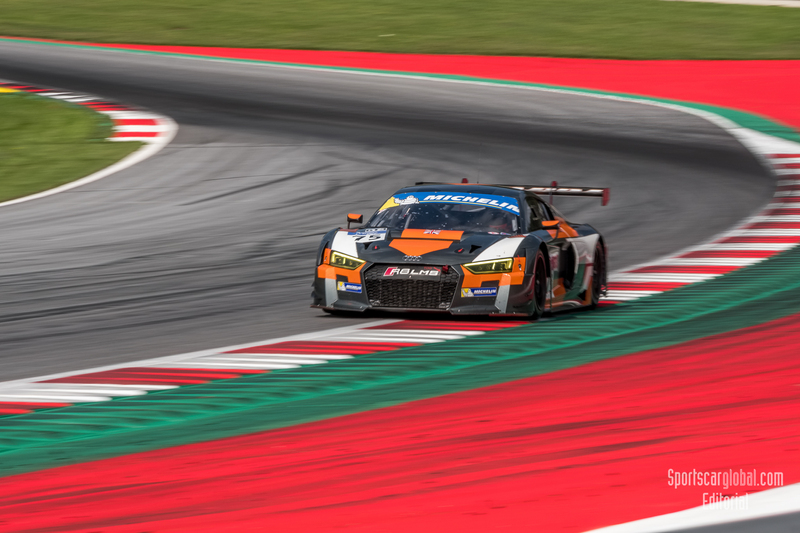 Flick Haigh and Joe Osborne brought Optimum Motorsport’s #75 Audi R8 LMS home for the final step on the podium in 1:59:37.233, 24.6 seconds adrift of the winners. #75 Optimum Racing Audi R8. LMS Flick Haigh (GBR) Joe Osborne (GBR).Le Mans Cup, Red Bull Ring, Austria. July 2017. 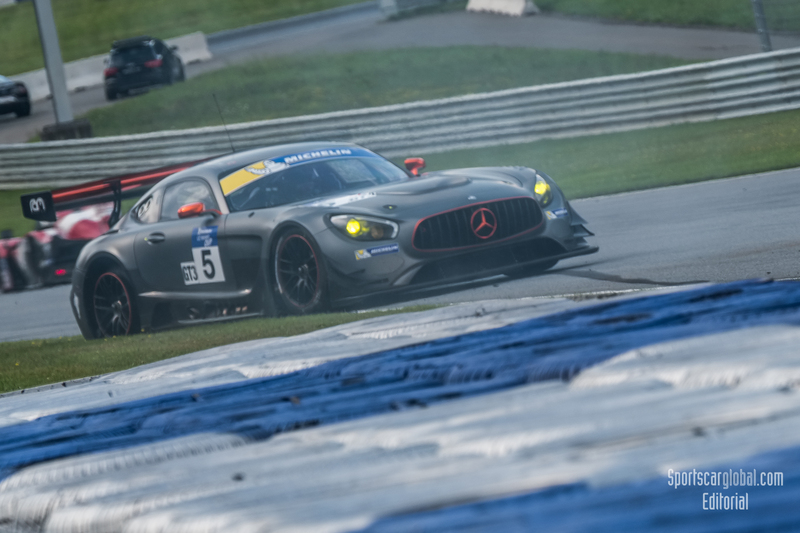 The #5 Ram Racing Mercedes AMG GT3 of Remon Vos and Tom Onslow-Cole failed to finish after an incident in the second hour at Turn 1. Contact with an LMP3 (#33) left the right rear wheel of the Mercedes smashed as Vos spun at the end of the T1 kerbs. Although the Mercedes made it back to the pits the car was retired after 1:11:26.907 and 44 laps. #5 RAM Racing Mercedes AMG GT3. Remon Vos (NLD) Tom Onslow Cole (GBR). Le Mans Cup, Red Bull Ring, Austria. July 2017.